This year’s InStep for Life Day will be on Sunday, September 15, 2019. List your event on the Event page so we can share your plan with others! Has your group signed up on the InStep reporting platform? Use this online tool to inform us of your goals and accomplishments! 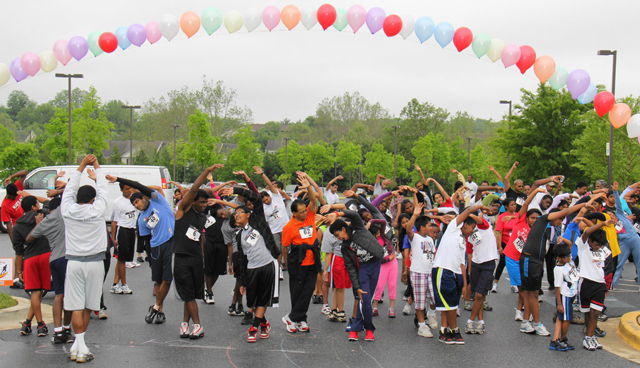 Remember the NAD’s goal of reaching 2 million miles each year! Click here for more information. InStep for Life Day was previously known as Let’s Move Day.